All Prices and transactions are in (NZD) New Zealand Dollars and include GST. Tekapo Adventures reserves the right to alter prices, schedules and/or inclusions advertised without prior notice. Prepayment by credit card followed by an email confirmation by Tekapo Adventures is accepted as confirmation of your booking. All information provided to Tekapo Adventures will be treated with strict confidentiality. Clients are responsible for ensuring their personal possessions are looked after. Tekapo Adventures does not accept any responsibility for loss or damage to client’s personal property whilst on any tour. 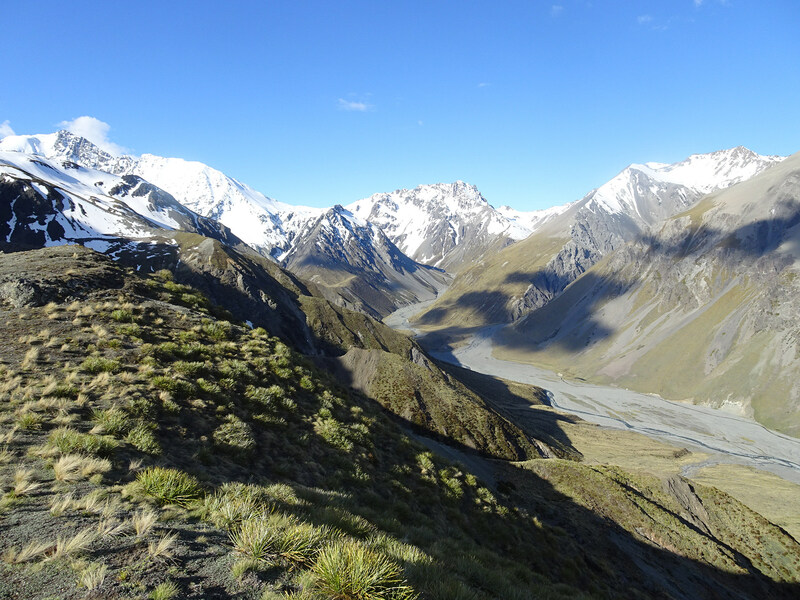 • Tekapo Adventures reserves the absolute right to cancel any scheduled departures as a result of farm practices, road issues or weather conditions. • Tekapo Adventures Scenic 4WD Tours is weather dependent to some degree and may at times have to cancel a scheduled departure. In the even that Tekapo Adventures cancels a scheduled trip, a refund will be made to participants that have booked a tour. Bookings canceled MORE THAN 24 hours BEFORE the trip will incur No Cancellation Fee. Bookings canceled WITHIN 24 HOURS OF THE TRIP DEPARTURE will be subject to THE FULL TRIP COST. Customers who do not turn up for a departure will not be entitled to any refund, and are subject to pay the full price per tour. Refunds may also incur a variance in amounts refunded compared to the amount initially charged. Tekapo Adventures does not accept any liability for these variances or any subsequent credit card/bank charges relating to these transactions. Tekapo Adventures accepts no liability for any act or omission arising from a tour and the passenger releases, waives and holds harmless Tekapo Adventures its officers and/or its employees from all claims, losses, damages or expenses which arise during or in conjunction with a tour provided by Tekapo Adventures. This includes any claims for damage caused by negligence of Tekapo Adventures its officers and/or its employees and includes any claim for any costs including legal fees that may be incurred as a result of any such claims, losses, damages or expenses whether valid or not. Passengers must follow all reasonable instructions given by our staff before, during and after the tour. Passengers are responsible for their safety and wellbeing during the tour and must act responsibly during any given tour. Tekapo Adventures requires the full names of every passenger traveling on our Scenic 4WD Tours. Passengers must advise if they have any physical conditions or concerns that may affect their safety or enjoyment of our tours. Tekapo Adventures also reserve the right to refuse any passengers if we are not completely satisfied that it is practicable and safe for them to participate in our tours.